Regional Science research at the LSE is conducted in a wide range of academic departments, research institutes and centres. Its main homes are in the Department of Geography and Environment and in the Spatial Economics Research Centre (SERC). 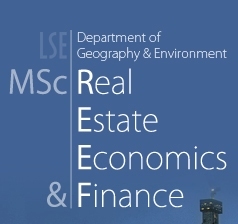 Research in Regional Science within both the Department and SERC has been concerned with issues of regional development, spatial inequality, innovation, agglomeration, labour market outcomes, urban economics, as well asproperty markets and real estate economics. There are around 20 faculty members involved in Regional Science research. 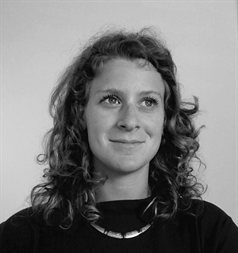 They are at the centre of a larger group involving postgraduate researchers and PhD students. 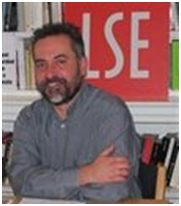 The research conducted at the LSE regularly appears in top international Regional Science, Economics, and Geography journals and its quality – as well as the standing of LSE researchers – has been recognized by numerous international awards and prizes. Much of the research developed in Regional Science at the LSE has important policy implications. This is reflected in the key roles played by LSE researchers as advisers and consultants to numerous international organisations and government departments and the private sector. Thomas FAROLE - Ph.D. - Community, Society and Adaptation: Assessing the Institutional Factors Behind Long--run Growth in the Regional Economy. 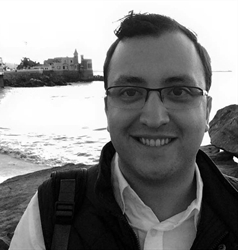 Achilleas TSAMIS - Ph.D. - Science and Technology Parks in the Less Favoured Regions of Europe: An Evaluation of their Performance and the Parameters of Success. AUGUST LÖSCH Prize - 2006 – Henry Overman - joint with Gilles Duranton, for their work in the field of Regional Science, particularly on creation of clusters, i.e. on spatial location of industries. 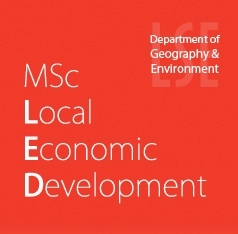 The LSE is widely regarded as one of the top institutions in a number of fields related to Regional Science. It is currently ranked 1st in REPEC in the fields of Economic Geography, Microeconomic European Issues, 2nd – behind the European Central Bank –in European Economics and in Urban and Real Estate Economics, and is among the top 10 institutions in the world in Development, Innovation, and Knowledge Economy. Vernon Henderson and Andrés Rodríguez-Pose are ranked by REPEC in the top 5% of Economics authors of the world. They all feature, according to the same ranking, among the top 15 economic geographers. Furthermore Vernon Henderson is also among the top 15 researchers in urban and real estate economics and Andrés Rodríguez-Pose in microeconomic European issues.